Next visit to Romania, go with NÜ Car Rentals. Car rental in Romania is easy, cheap, and hassle free with NÜ Car Rentals. We service Cluj-Napoca Airport. 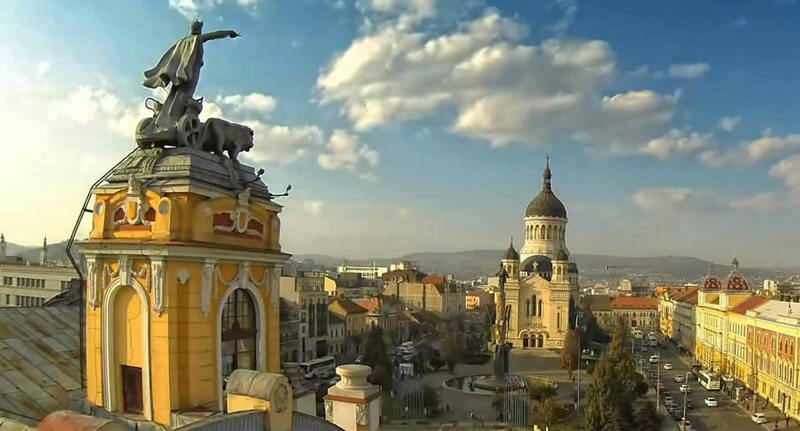 Get a Cluj-Napoca Airport car rental and see all the sites in Romania. Make your dream vacation complete today with a Romania car rental from NÜ Car Rentals, and hit the road! Get your NÜ Car Rentals ticket to Eastern Europe today!